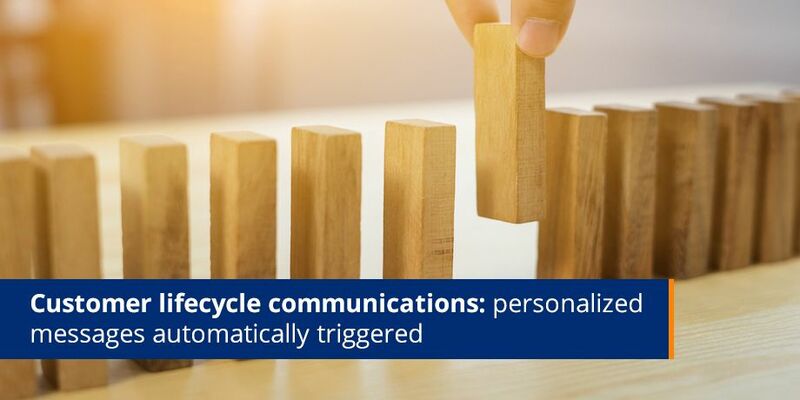 Customer lifecycle communications (CLC) is trigger based communications in the form of personalised messages, automatically sent to customers on a special date, after an interaction or during an event. You can easily communicate the right information at the right time and when the customer expects it. Email communications can be personalised and include clear and engaging calls to action. A customer can choose when they want to open, view and read your mail. You have the ability to segment your base according to purchases, lifestyle, significant events (Birthday) and geographic location – allowing you to send targeted and relevant communications. With email you have the ability to be more flexible, nimble and tactical in your approach, compared to above the line promotions. Email is the most cost effective form of communication compared to all other elements within your promotions mix. There is also the ability to measure the impact of email on sales, profits, customer activity and then ultimately your ROI. 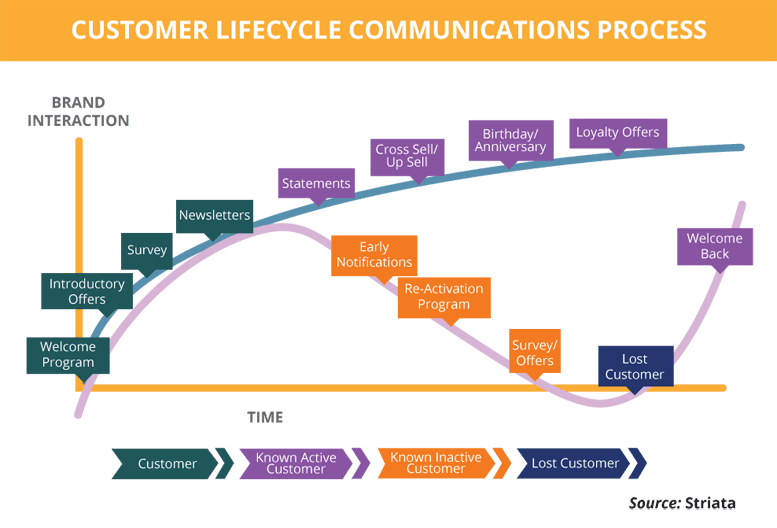 Customer lifecycle communications is an important component in engaging customers and increasing loyalty to your brand. If you want to know more about leveraging the power of email to drive successful customer lifecycle communications, then get in touch with us.